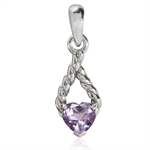 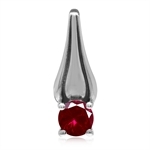 Free Sterling Silver Jewelry Free Gemstone Jewellery Rings, Earrings, Pendants@SilverShake. 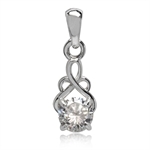 Why Register With SilverShake Sterling Silver Jewelry Store ? 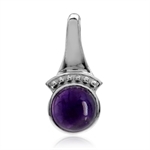 Take a couple of seconds to look at these fantastic sterling silver jewelry gifts, given each month to our registered sterling silver jewelry customers and you'll see why! 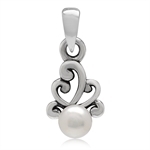 Register today, receive free sterling silver jewelry every month, and become part of one of the biggest sterling silver jewelry clubs on the net! 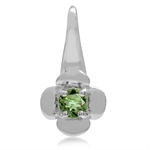 In addition you will receive regular special sterling silver jewelry catalogs at wholesale prices, as well as personal newsletters featuring the latest additions to our inventory, and make more money saving promotions throughout the year! 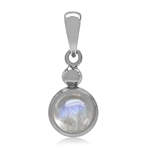 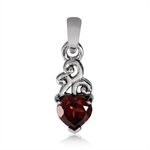 Silvershake.com is a unique shopping experience that few other sterling silver jewelry stores can match. 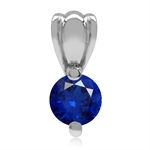 We are unique in the world of fashion jewelry, targeting wholesalers, retailers and individual customers with excellent prices that appeal to all. 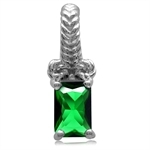 Whether you are interested in retail or wholesale sterling silver jewelry or simply buying a few personal sterling silver jewelry items, we have thousands of jewelry designs and styles suited to your every sterling silver jewelry need. 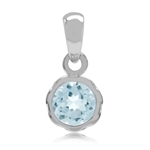 Free Sterling Silver Jewelry Club Today!